The Verandah Resort & Spa is nestled along Antiguas pristine North East Coast and is Antiguas only all-suite resort, boasting large balconies and stunning views. 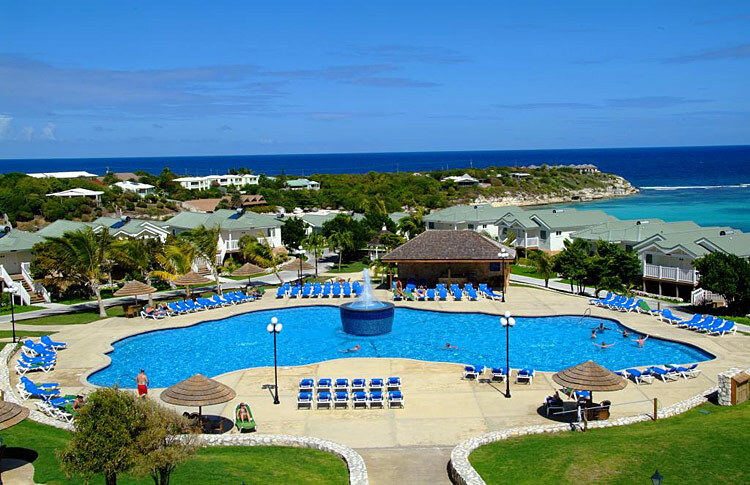 With two fabulous beaches fronting crystal clear waters and an 18-hole mini golf course this resort appeals to everyone. Please note that there are currently construction works for The Verandah's sister hotel - Hammock Cove Resort & Spa - scheduled to open December 2019 - taking place adjacent to the resort. There are NO construction works going on WITHIN The Verandah Resort property. The works are being carried out on lands adjacent to The Verandah and separated from The Verandah by beach lands and foliage. The works will primarily consist of finishing works, landscaping and various infrastructural and back-of-house projects. The building that is going on will result in the opening of a new, upscale boutique resort called Hammock Cove Resort & Spa. This will be a world-class, adult only, resort with wonderful accommodations and amenities - Updated 01 Apr 2019.